This is the contact page for any request you may have for dragonblogger.com whether it is for advertising, a product review request or to become a guest publisher. This is also the contact page if you need giveaways run or promoted with GiveawayContests Facebook Fanpage. 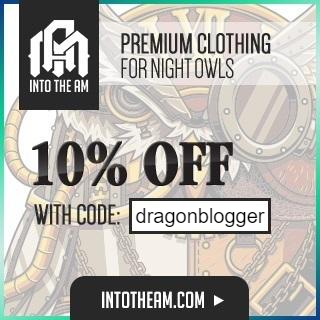 We invite you to contact the dragon blogger team with any questions you may have, you can use this form to submit a request for product reviews, feature a product, become a publisher on our site and even if you want to help sponsor a giveaway. We look forward to hearing from you. 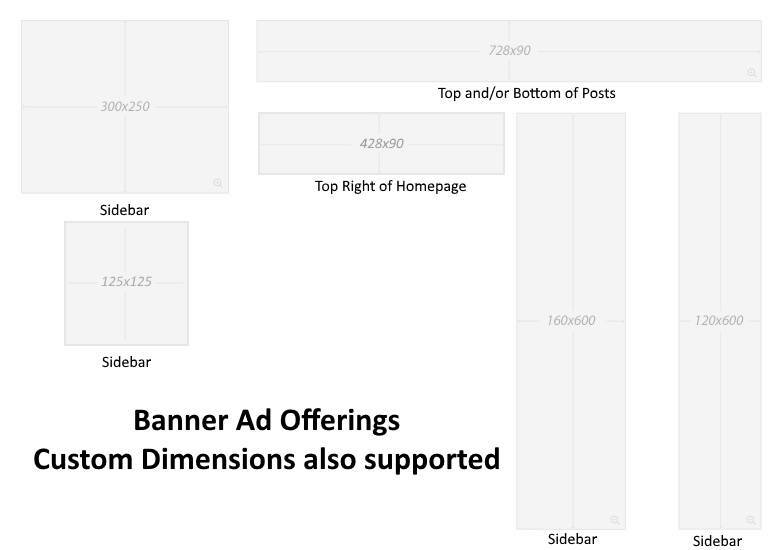 Additional information for potential brand partners, sponsors and advertisers. As a Technology blogger I enjoy doing reviews and promoting quality products and services both on my blog and Social Media connections. 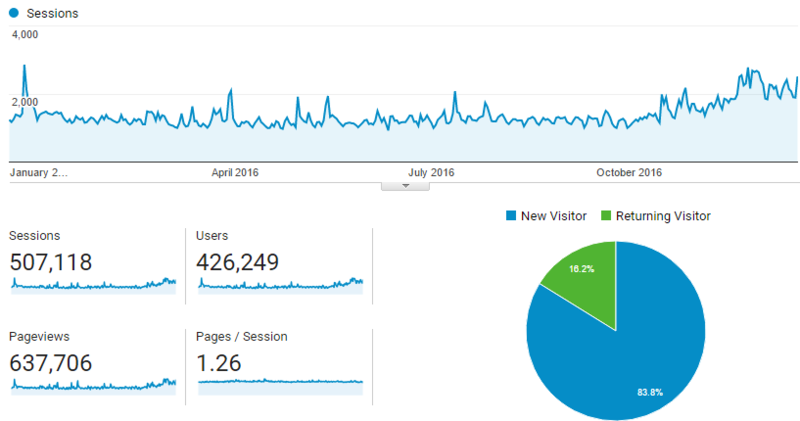 DragonBlogger.com reaches over a half a million visitors a year and has tens of thousands of visits per month with most of it coming from organic searches not just referral links. Here at DragonBlogger.com we have showcased technology products big and small from Tablets, PC’s, USB devices, Cases, PC Accessories to games and software. We have a growing network of fans and work with advertisers on long term campaigns as well for those who want more than a simple blog post or product review. Our Social Media channels and in particular our YouTube Channel has exploded over the past few years and is nearing 3+ million total channel views with over 150,000+ video views per month. Dragon Blogger gets over 50,000 pageviews per month with over 60% of the traffic coming from Google Search engines which visitors arriving from search engines are shown to have have a higher % chance to click on advertisements they see on a site than regular/casual readers. DragonBlogger.com has over 22,000+ Facebook fans and over 38,000+ Twitter followers. 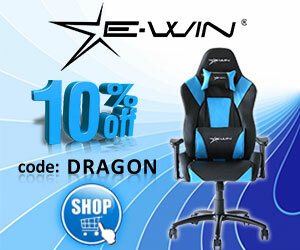 DragonBlogger.com is known for providing high quality content about technology, gaming, entertainment, blogging, social media and product reviews as well as product giveaways. We also have a mailing list with over 25,000 email subscribers to help promote and raise awareness for our brand partners. We always put the sponsors and advertisers interest in mind when considering. This site will never blatantly promote a product or service or host an advertisement that doesn’t meet the quality standards of the owner. Disclaimer: This site has operating costs and employs freelance writers to help cover articles, and review hardware, services and software. There may be a sponsorship fee assessed in order to complete a feature/review of a product, service of software. We get dozens of requests to feature/showcase/share products per week and this site has to bring in revenue in order to pay for the writing staff. If a sponsorship fee is required, the sponsorship fee is not paying for the review, but is paying for the labor involved in writing as well as the marketing and promotion of the article. Reviews are always unbiased, and reflect 100% the reviewers opinion, you cannot purchase favorable reviews but all reviews are respectful and if the product/software is not particularly favored by the reviewer the feedback will be constructive and professional. We also do full disclosure to our readers, you can read our site disclosure policy here.